the Fear the Wolves compendium by the players, for the players. We are currently maintaining 383 pages (94 articles). 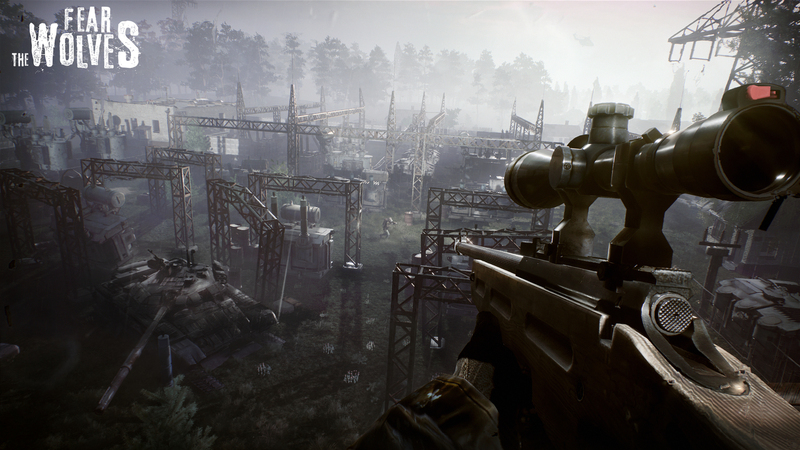 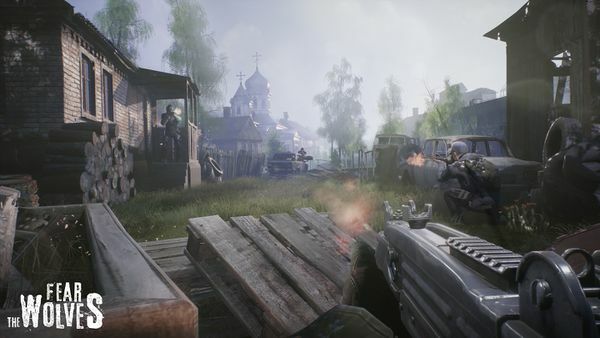 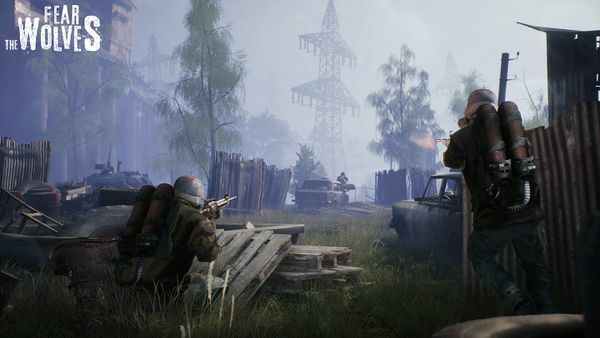 Fear the Wolves drops players, in squads or as lone wolves, into the oppressive environments of a radiation-ravaged Chernobyl. 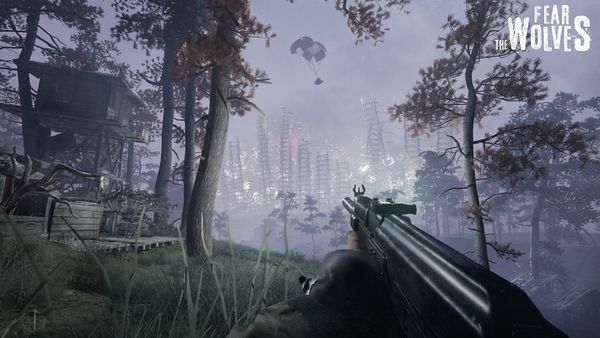 The classic Battle Royale mode forces them to fight to be the last man standing out of 100 fighters. Another intense and original game mode will also bring a fierce new twist to the genre. 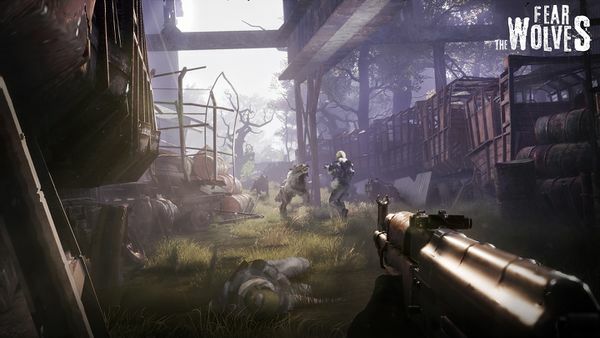 This page was last edited on 7 March 2019, at 11:53.